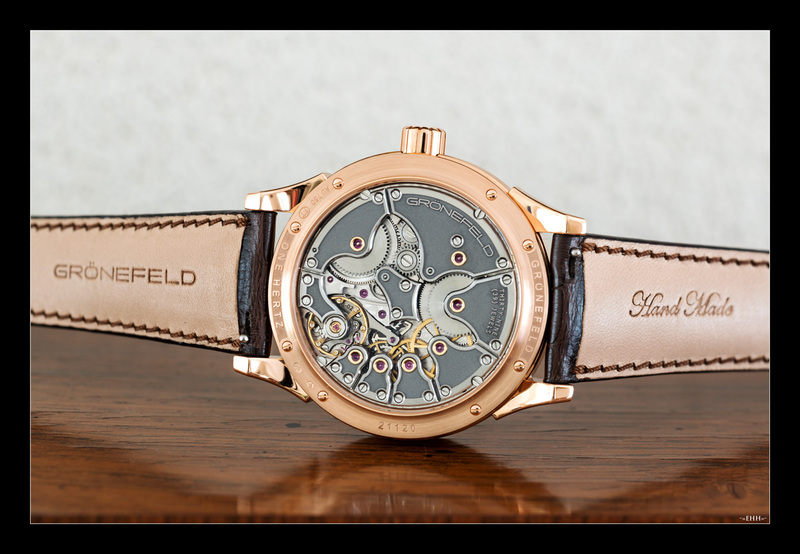 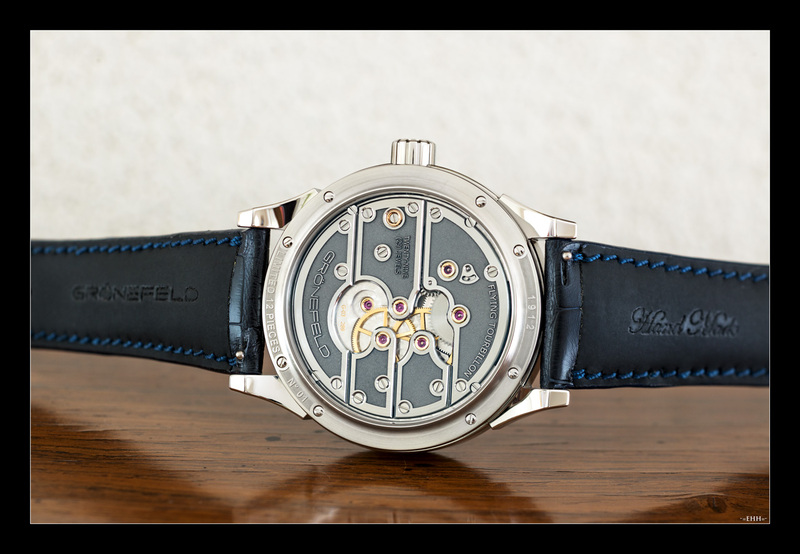 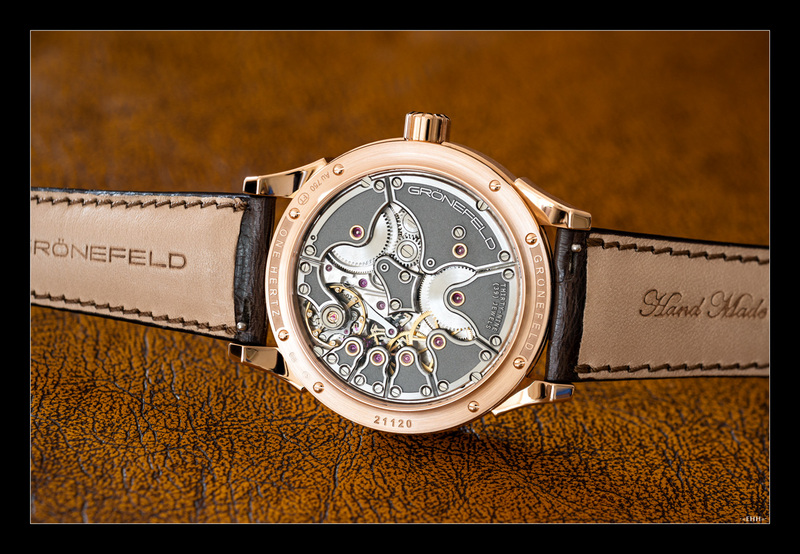 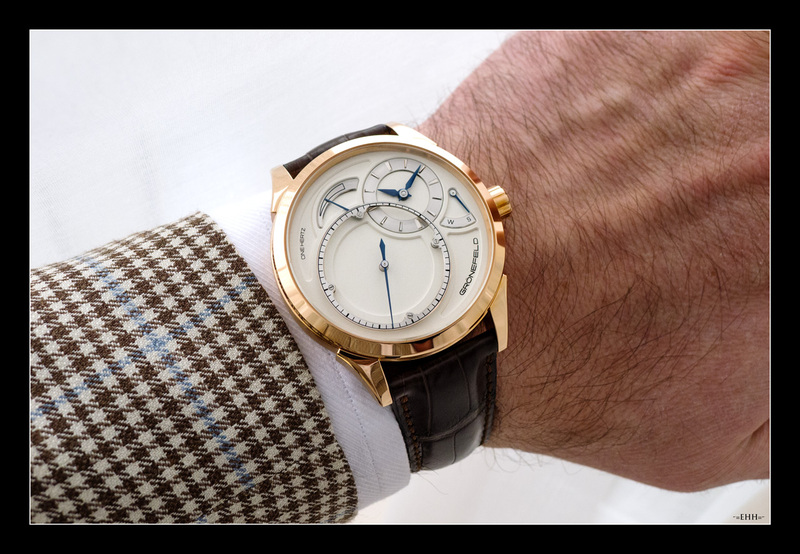 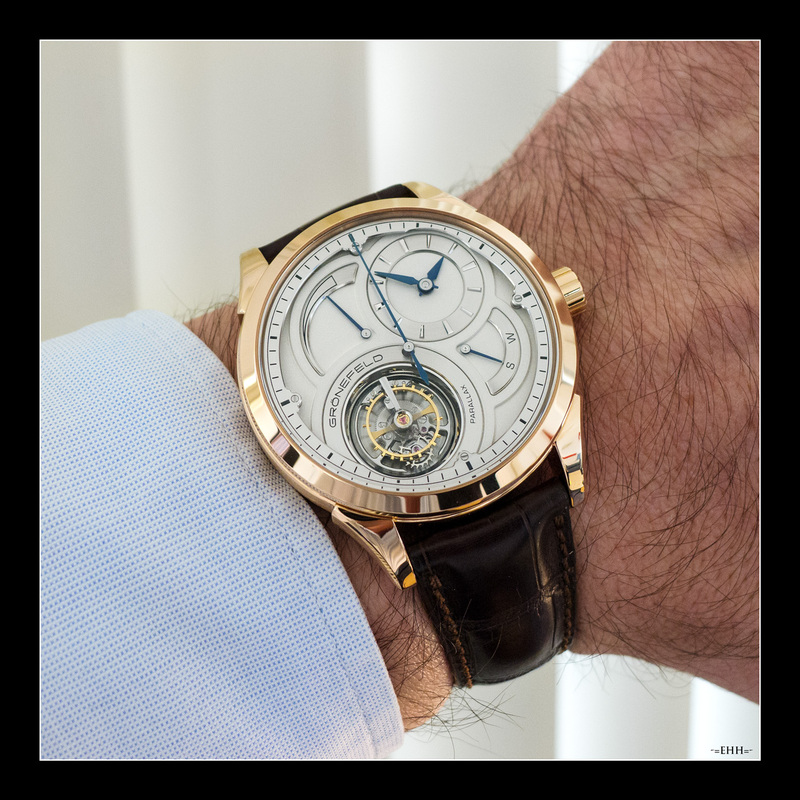 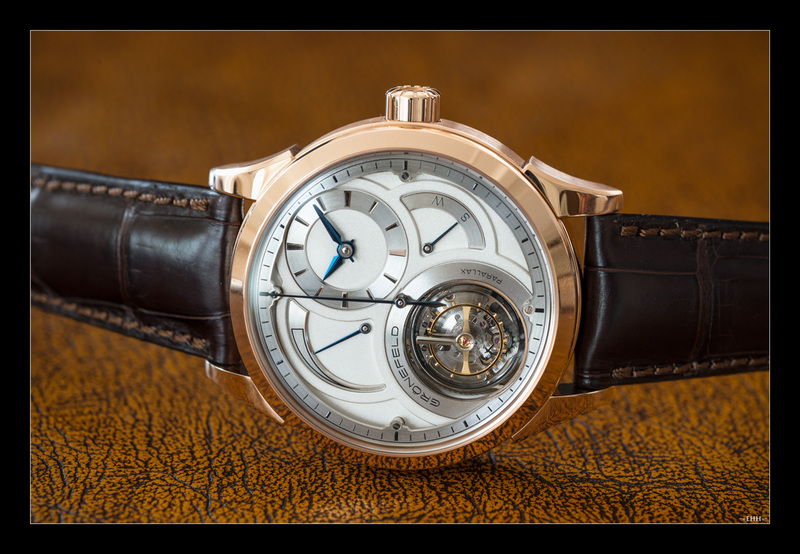 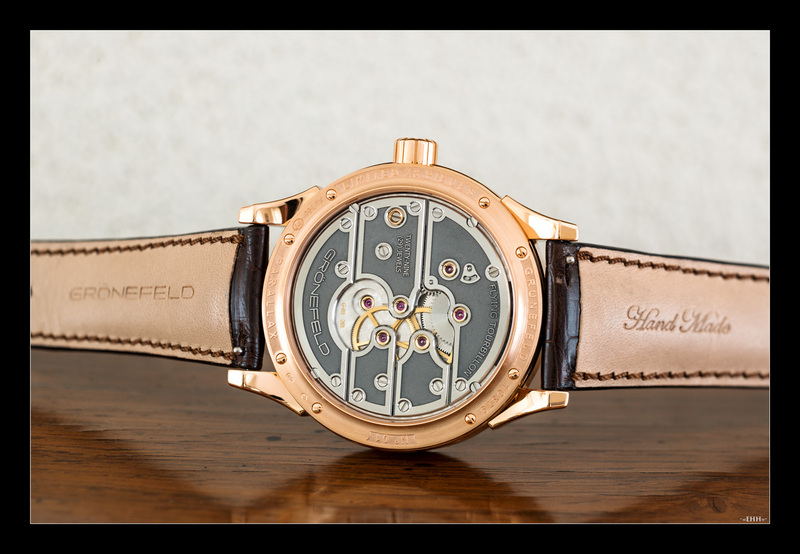 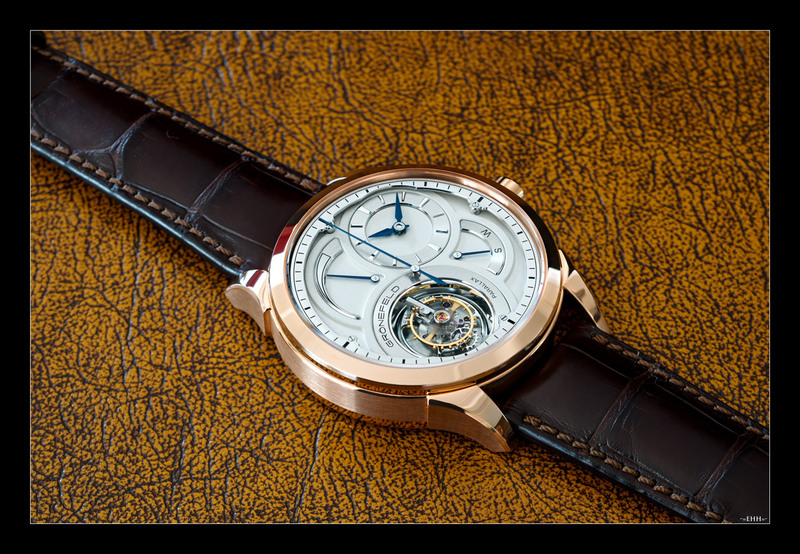 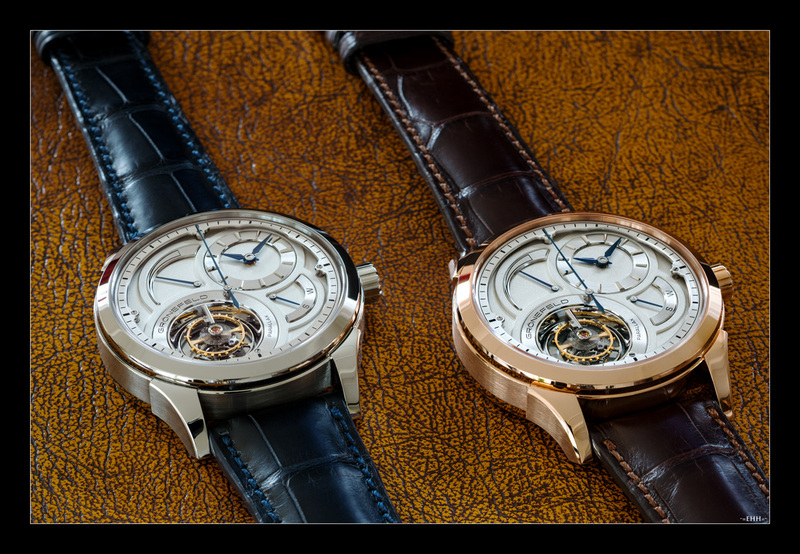 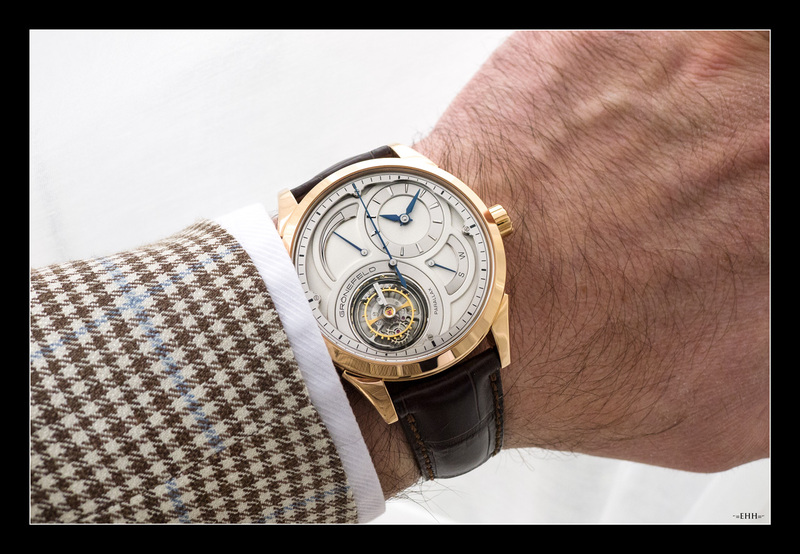 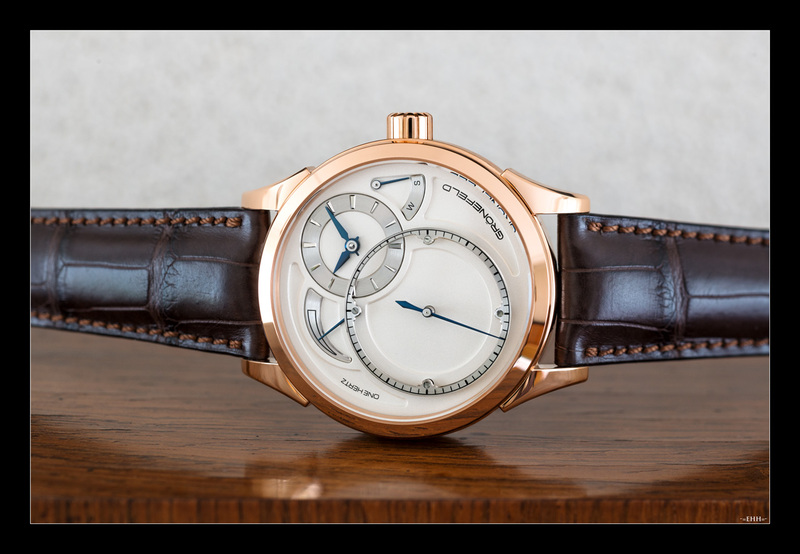 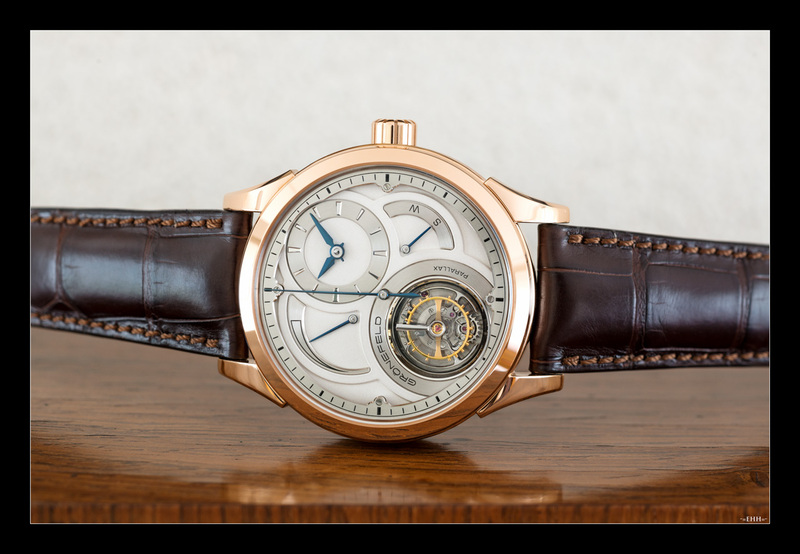 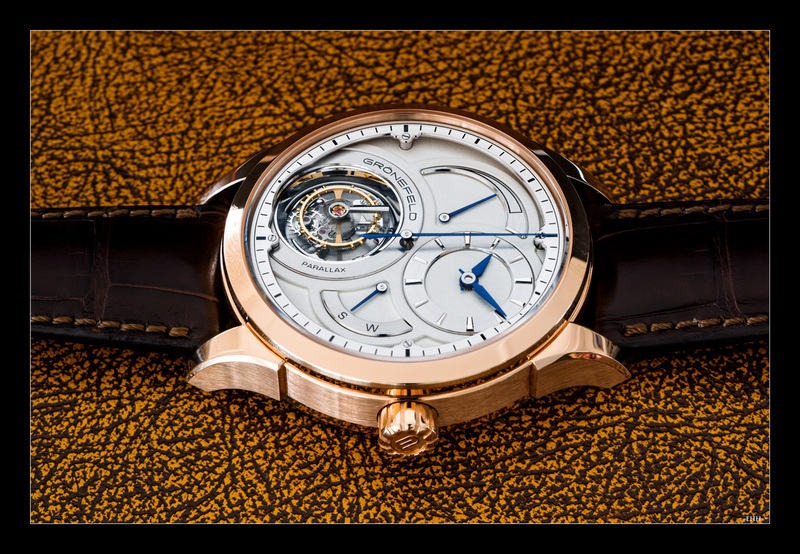 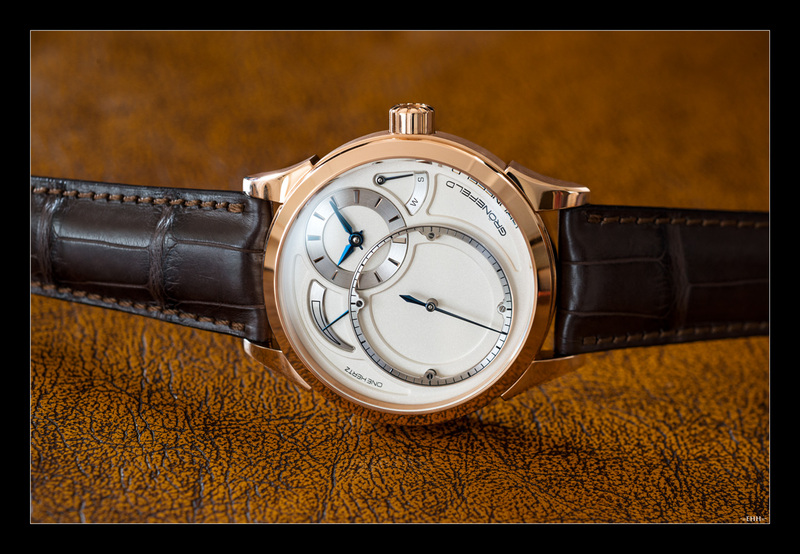 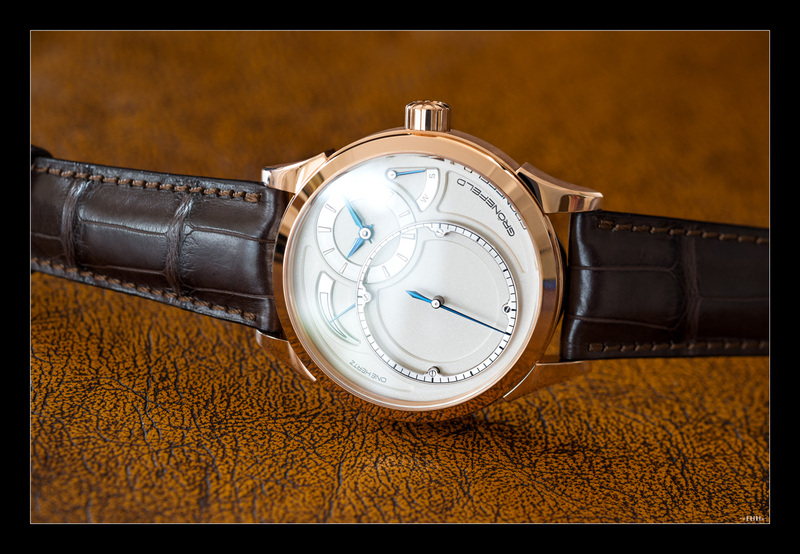 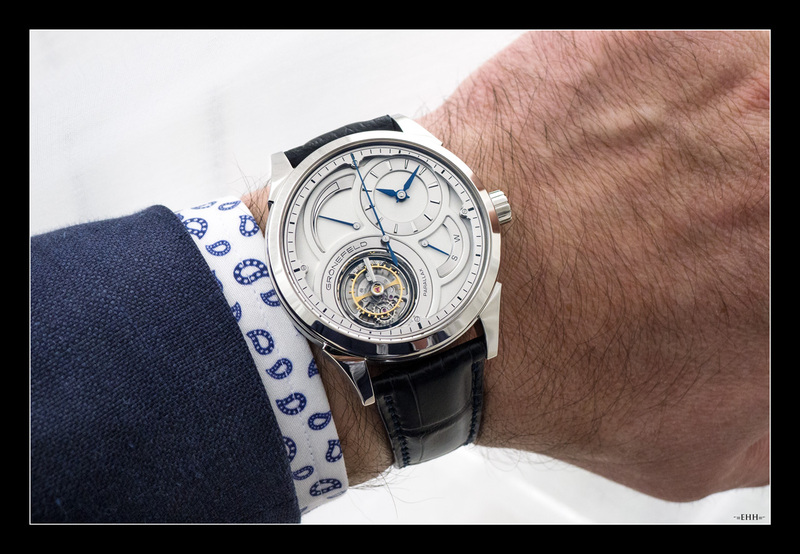 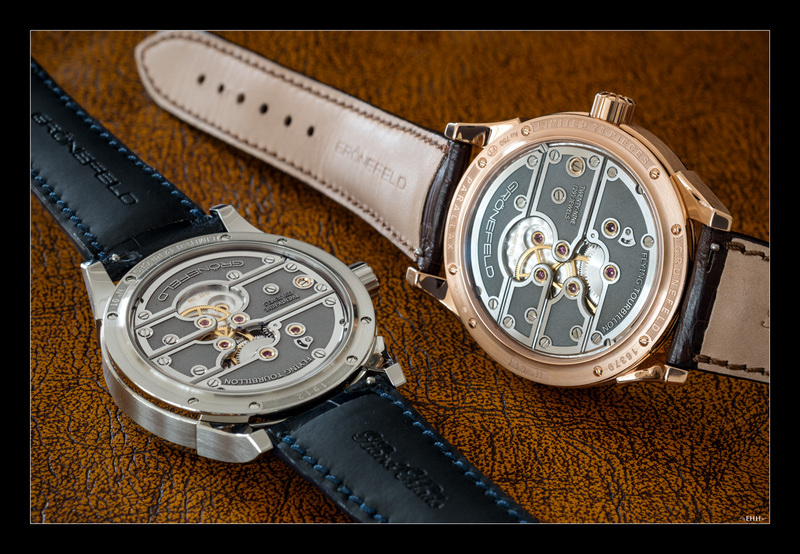 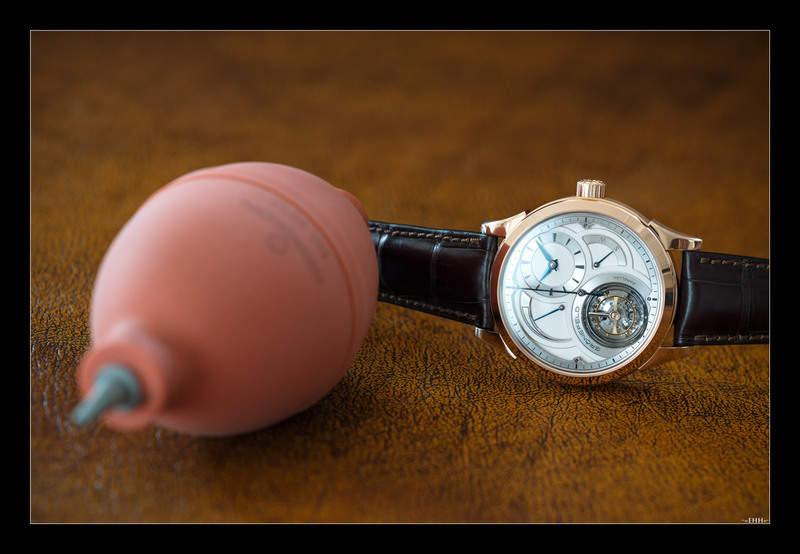 A couple of 1000 words about the new Grönefeld watches: Parallax Tourbillon in both Steel and Pink gold and the new One Hertz. 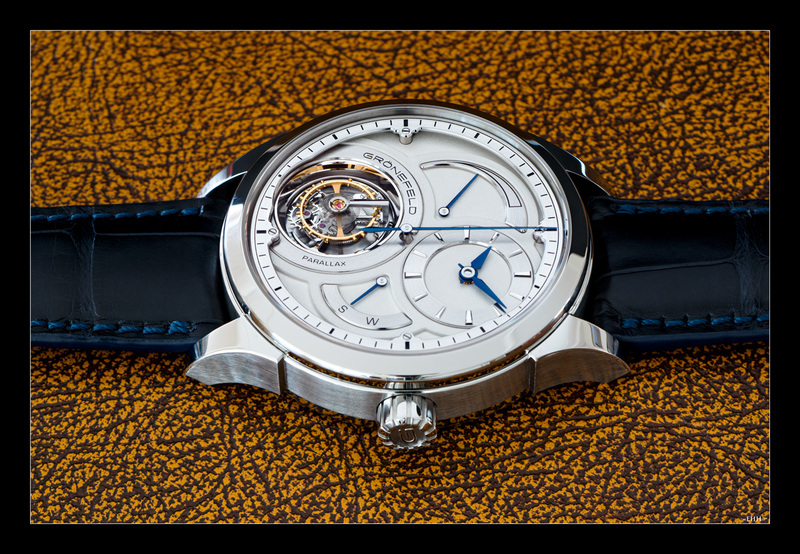 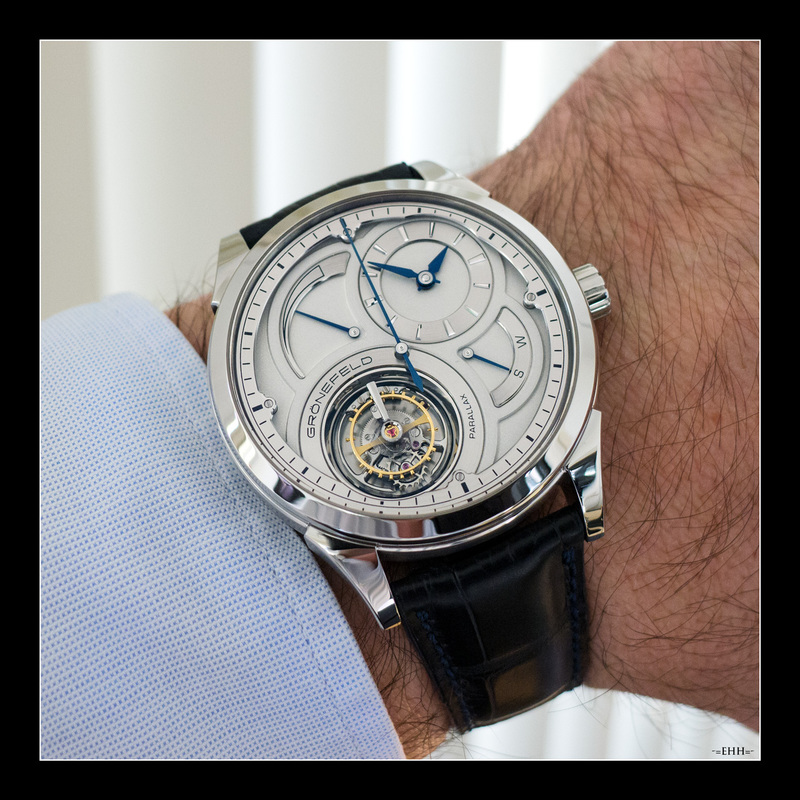 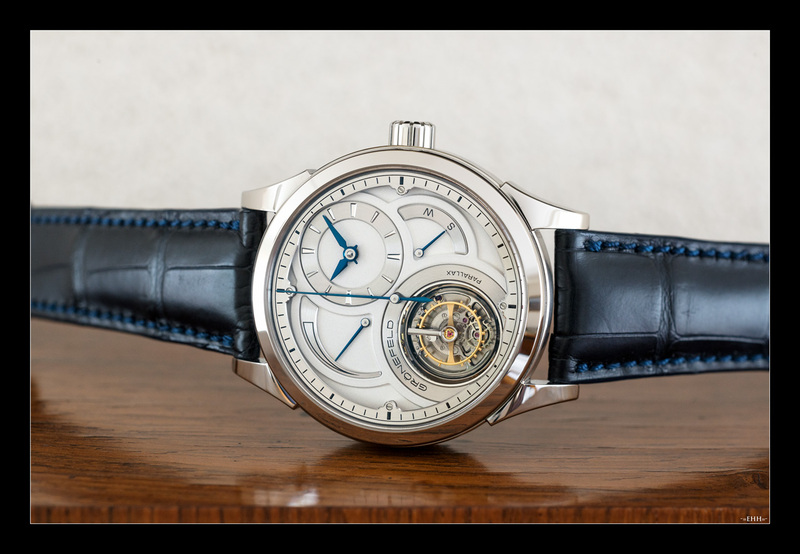 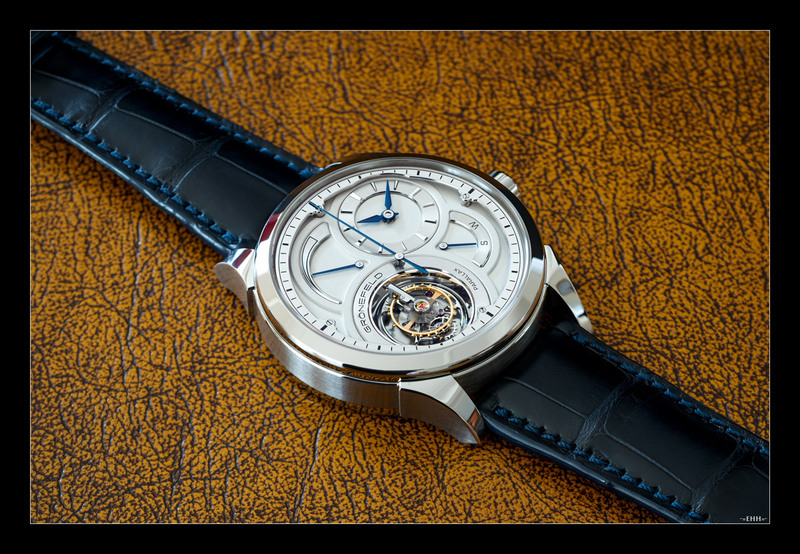 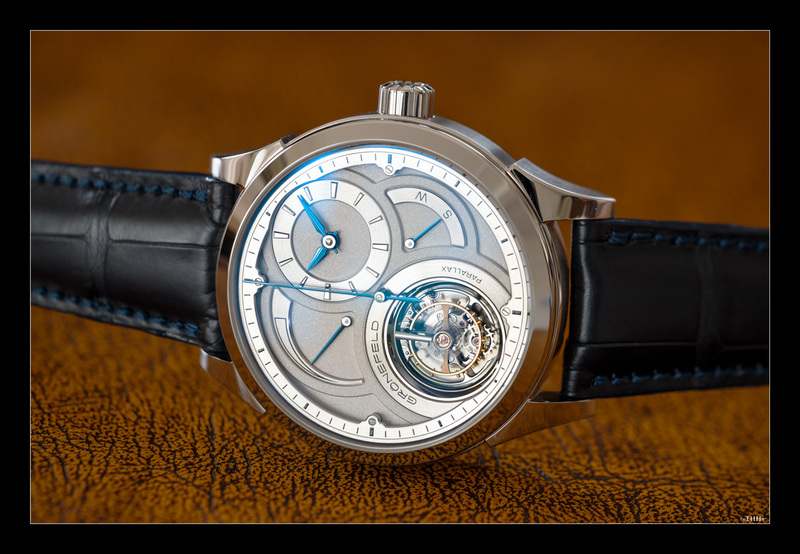 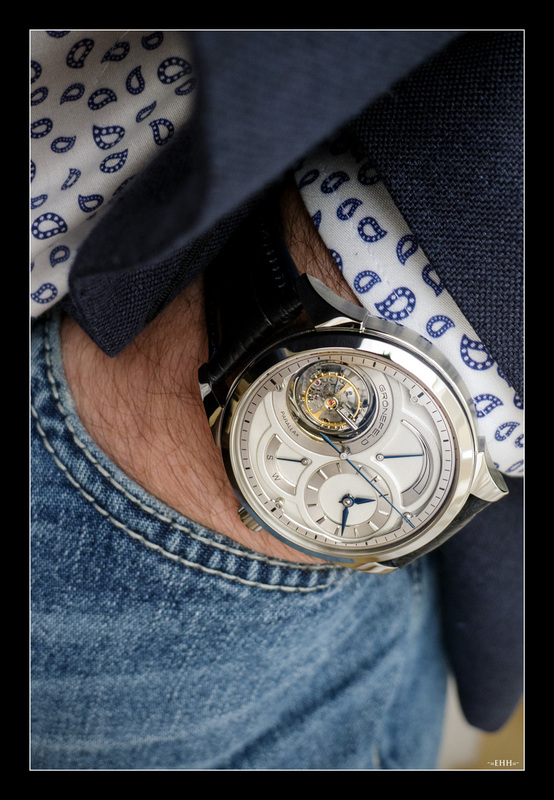 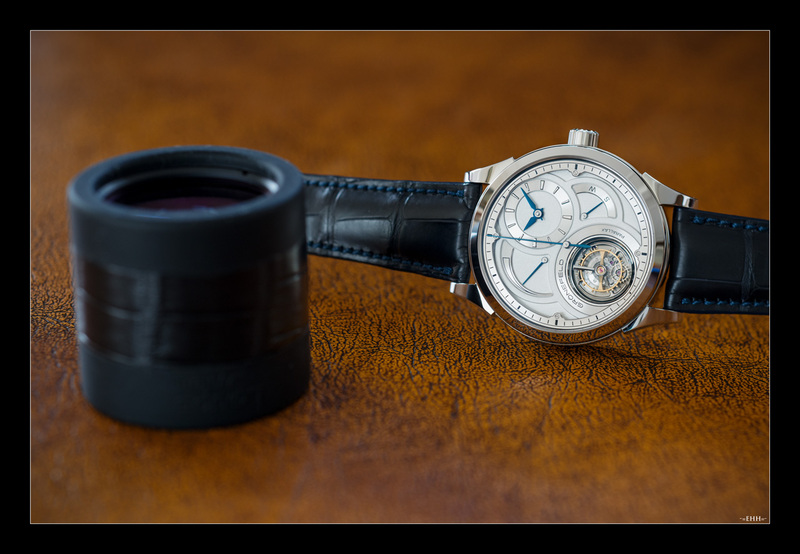 My favorite piece is the SS Parallax Tourbilllon; the steel used looks very bright, really nice. 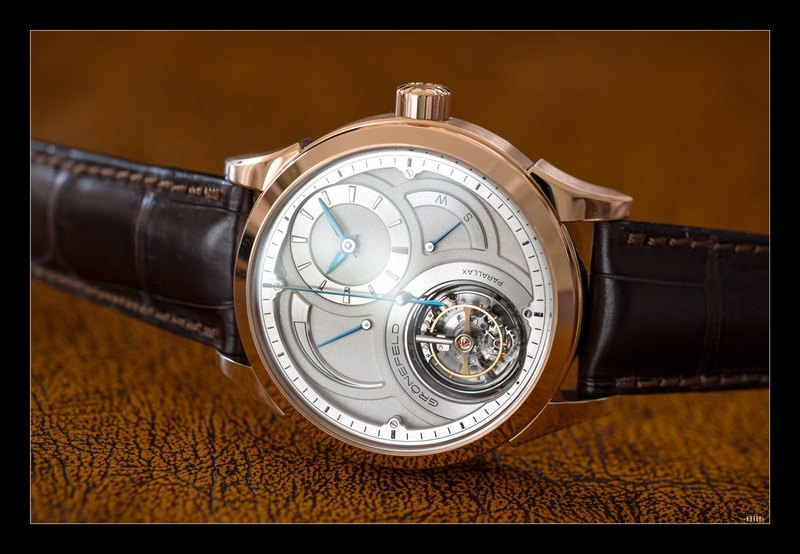 The new One Hertz might be the my favorite of the One Hertz family.